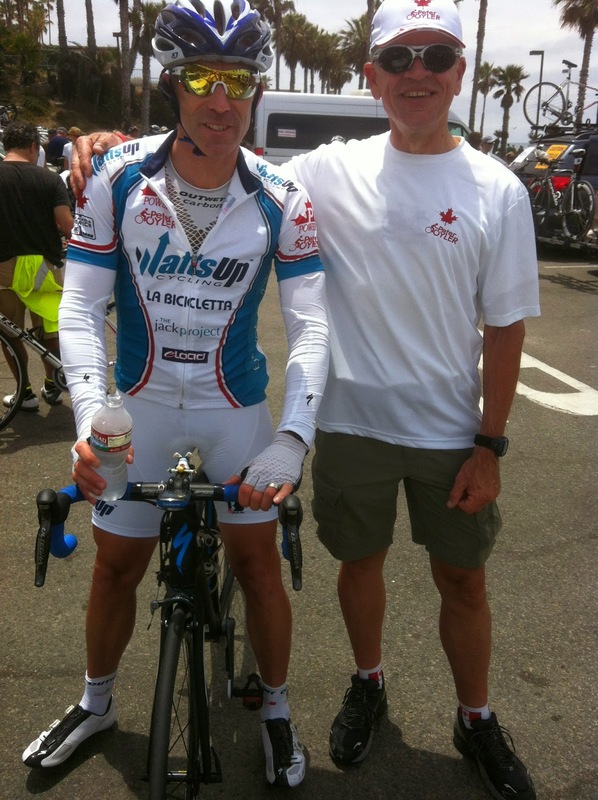 On June 11th, 2013 Peter Oyler's epic adventure, the Race Across America ( RAAM ) began, He had been here twice before in 2007 (Finisher) but in 2009 ended up in hospital in 2009, unable to finish the Race. I could go on for hrs writing about my experience as a member of his crew, but that is not what this race was about. It was all about getting Pete to the finish line in under 11 days. 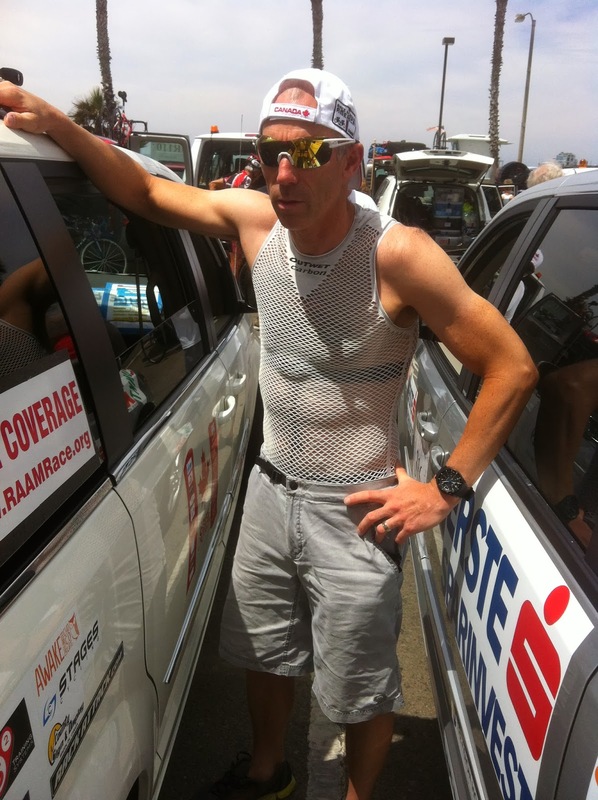 One of the major contributors to that was the Technical base layers that Pete relied on to keep his core temperature as even as possible through the race. Enter OUTWET High Technical performance wear. 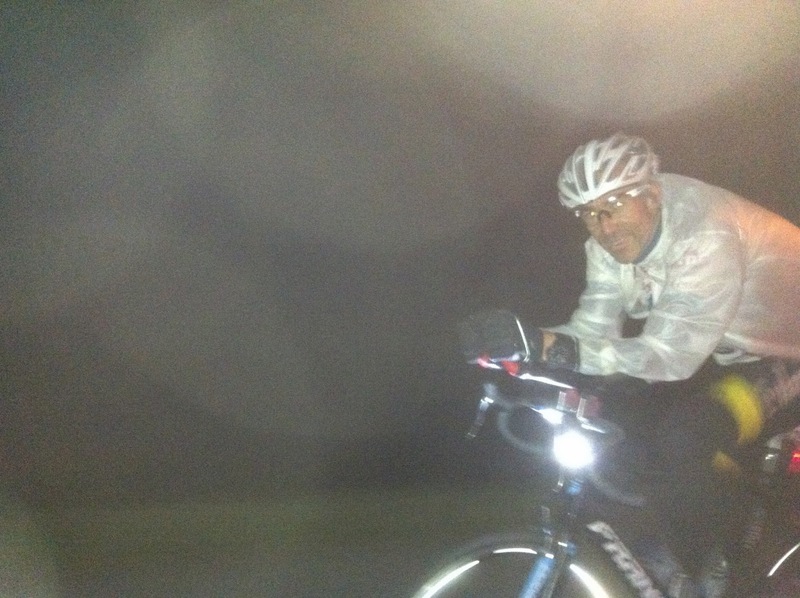 "As a two time RAAM finisher, I know comfort in clothing, and even more importantly base layers of clothing. I have tried many different base layer options over the years. Using Outwet for this season has been a great change. 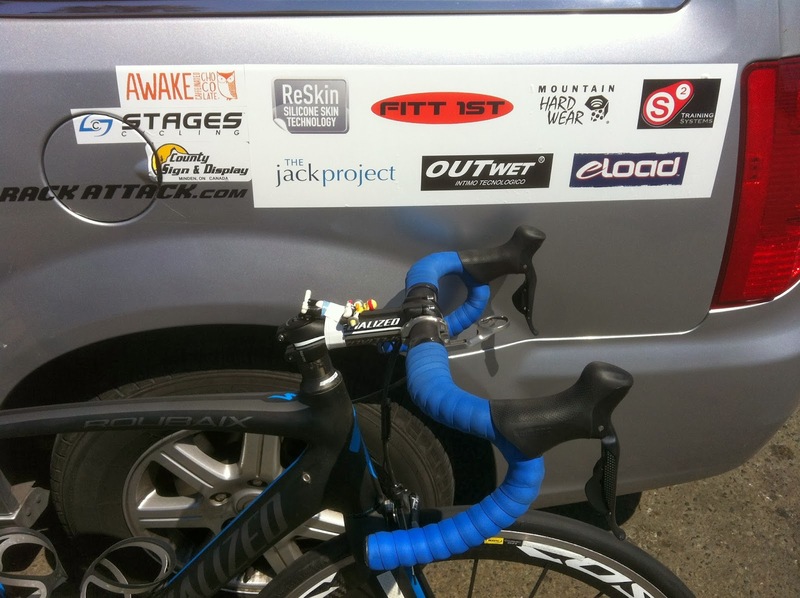 The system of one size basically fits all and the great comfort made my RAAM race much better then other races. Dealing with the various natural elements in one race lasting several days requires the right product. The Outwet line of product covers the body with the right pieces based on the various temperatures and rainy conditions that were present in RAAM. Outwet's versatility allows riders to cover any distance and be cool or warm, dry and comfortable. I would highly recommend this product to anyone. 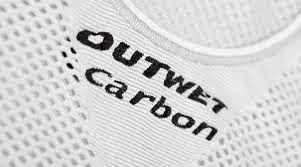 Thanks Outwet for helping me complete RAAM making a great product that can be used by cyclists, skiers or anyone for that matter in the great outdoors!"